Our expanding knowledge of cancer genomes has led to the development of more-effective therapeutic strategies. Tumor profiling has shown clinical benefits to improve precision medicine. Circulating tumor DNA shed from the tumor into the body fluids open up tremendous opportunities for safe, more-effective noninvasive cancer management across different cancer types. 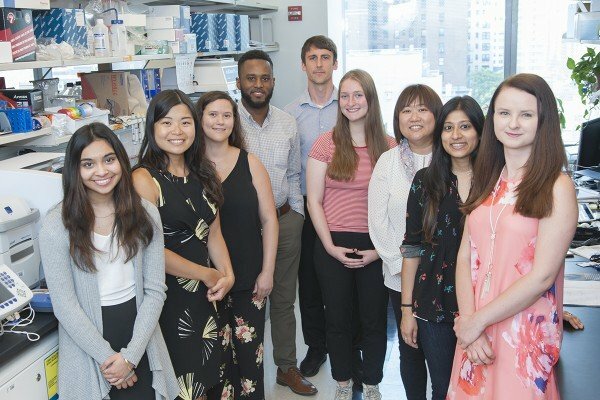 The focus of the Tsui lab is to study the molecular profiles of cancer using circulating tumor DNA and other nucleic acids in plasma and body fluids for noninvasive management of treatment responses and guiding personalized medicine. 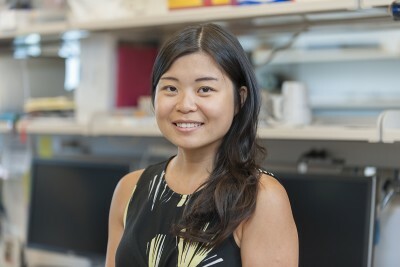 Molecular geneticist Dana Tsui studies circulating tumor DNA and other nucleic acids in plasma and body fluids for noninvasive molecular diagnostics. Tsui DW, Berger MF. Profiling Non-Small Cell Lung Cancer: From Tumor to Blood. Clin Cancer Res. 2016 Feb 15;22(4):790-2. doi: 10.1158/1078-0432.CCR-15-2514. Murtaza M, Dawson SJ, Pogrebniak K, Rueda OM, Provenzano E, Grant J, Chin SF, Tsui DW, Marass F, Gale D, Ali HR, Shah P, Contente-Cuomo T, Farahani H, Shumansky K, Kingsbury Z, Humphray S, Bentley D, Shah SP, Wallis M, Rosenfeld N, Caldas C. Multifocal clonal evolution characterized using circulating tumour DNA in a case of metastatic breast cancer. Nat Commun. 2015 Nov 4;6:8760. doi: 10.1038/ncomms9760.